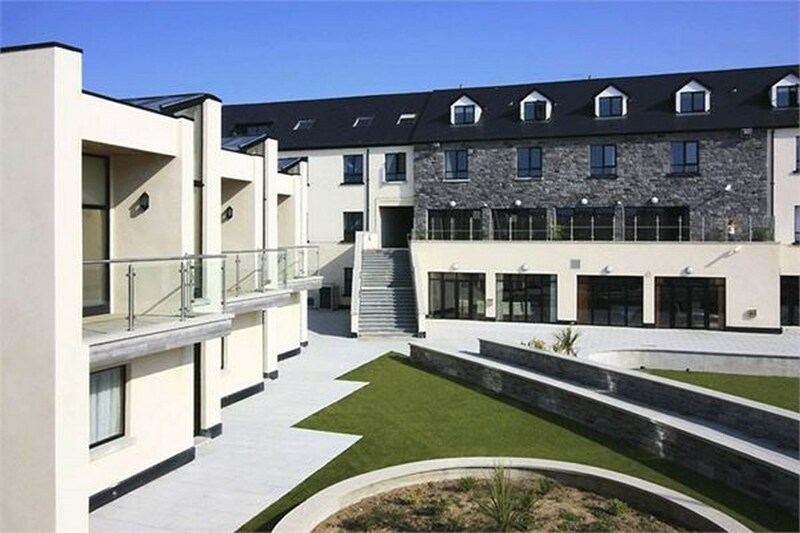 If you are trying to find the perfect hotel in Sligo for your holiday break then look no further than The Ocean Sands Hotel, Enniscrone, Sligo. 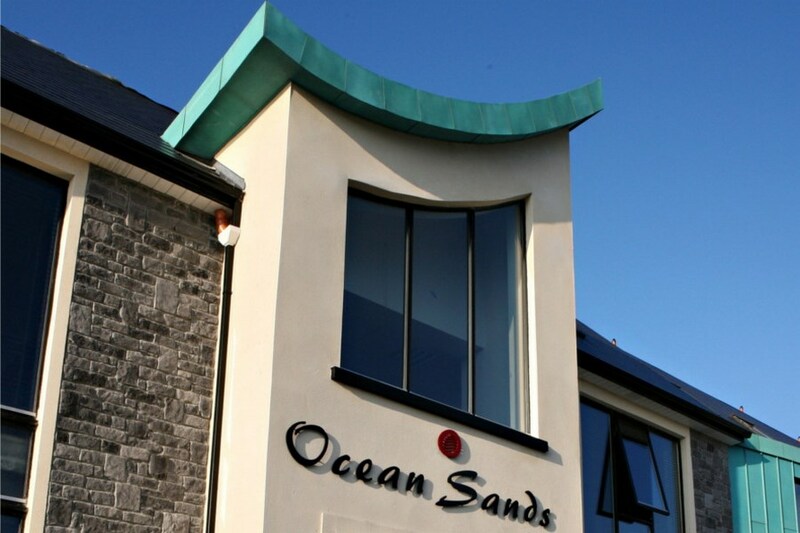 The Ocean Sands Hotel is a modern family owned and operated hotel located along the beach front in the beautiful seaside town of Enniscrone, Co. Sligo. Enniscrone is the perfect location for beginner and intermediate surfing enthusiasts. With over two miles of excellent surfing conditions on one of the cleanest and safest beaches in Ireland. 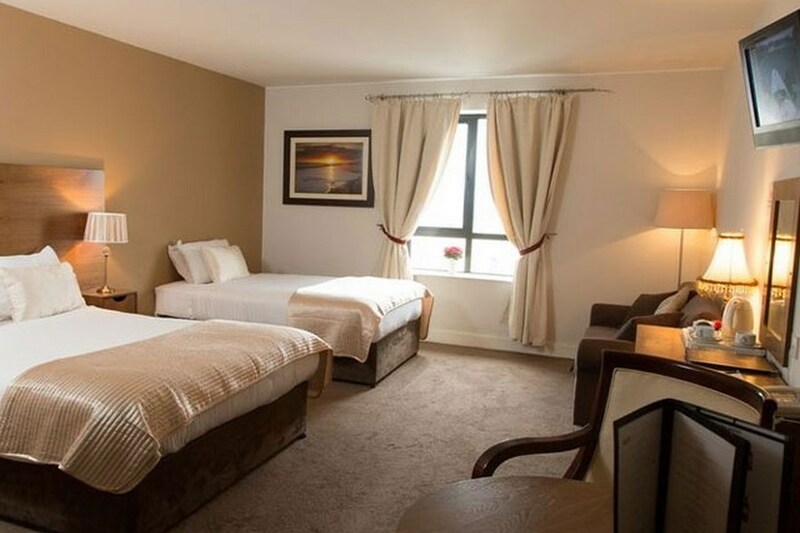 The hotel staff were friendly, we booked a family room, it was spacious and clean. and we had a lovely sea view over the bay. The bar menu was great and the prices were very reasonable, we ate off the early bird menu and it cost our whole family just 49.00 for our evening meal, 2 adults and 2 kids, all drinks included and desserts for 3 of us. Would recommend, and will be back again.